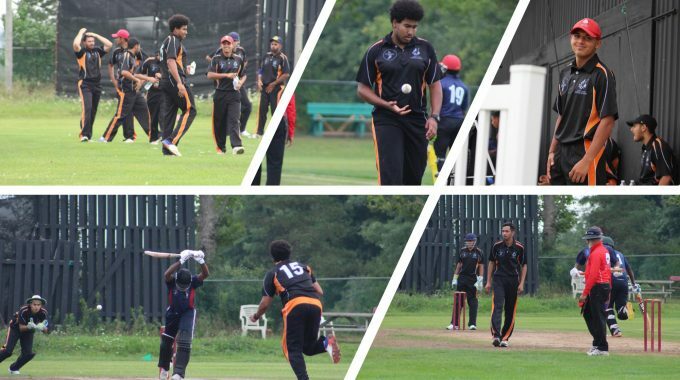 CricketFest, a big success and an event to remember. 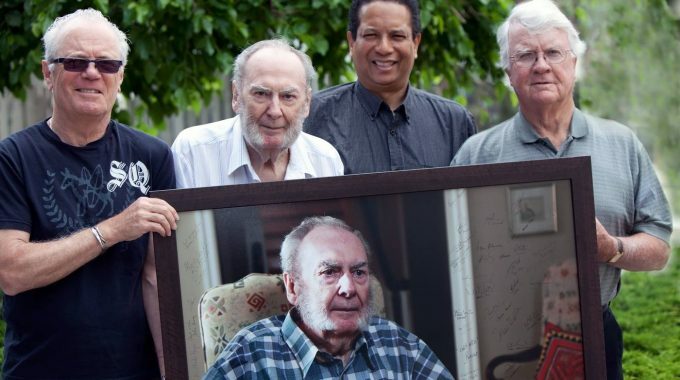 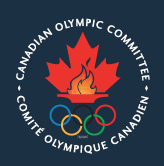 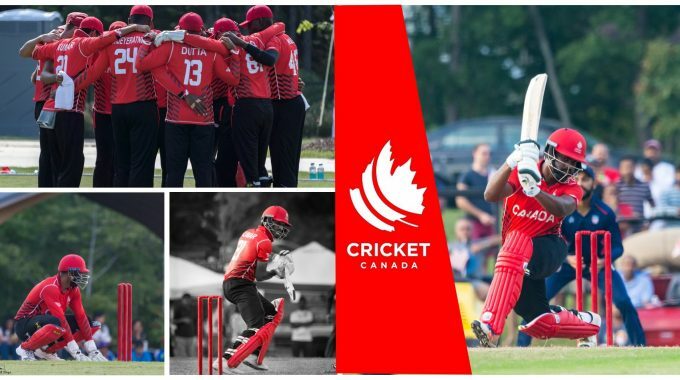 Cricket Canada saddened to learn about passing of Kevin Boller. 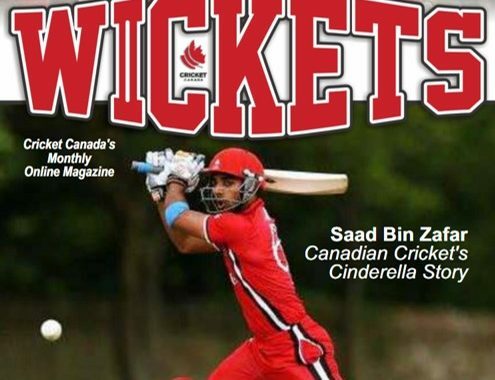 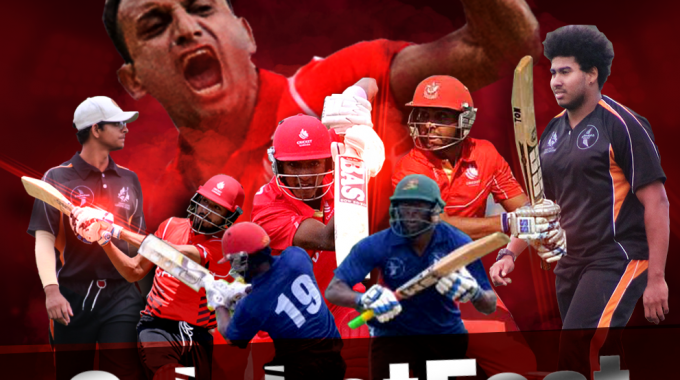 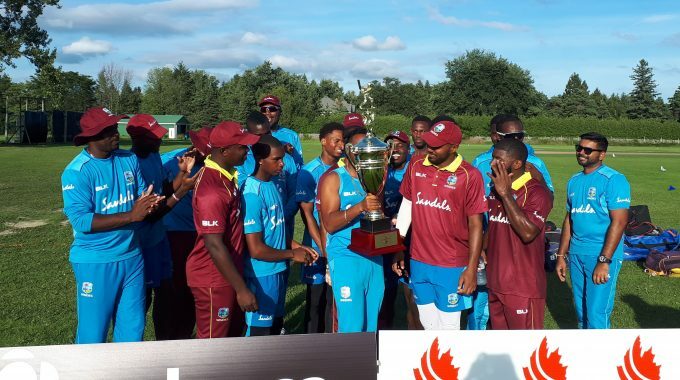 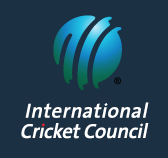 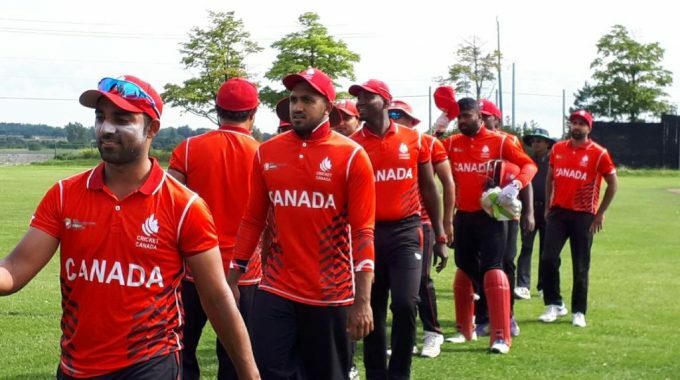 Cricket Canada Senior team goes down fighting against Windies-B! 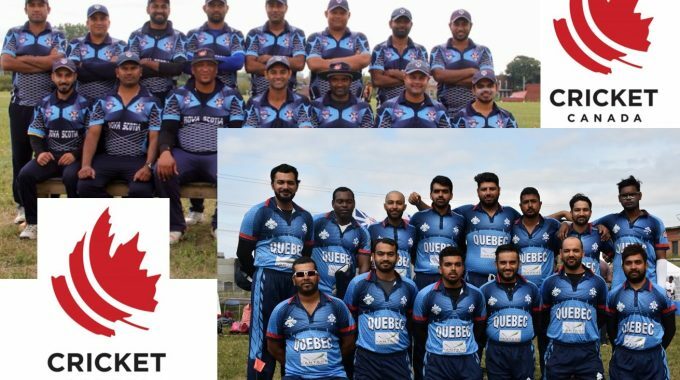 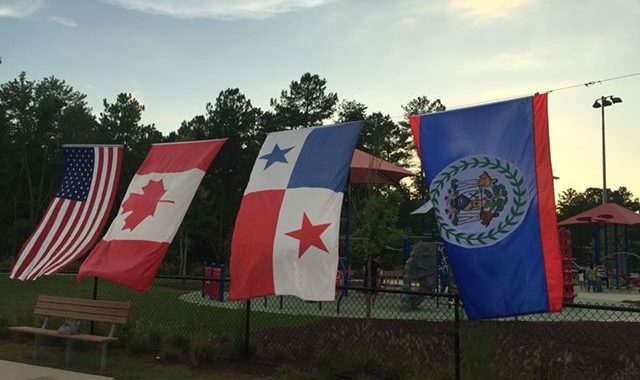 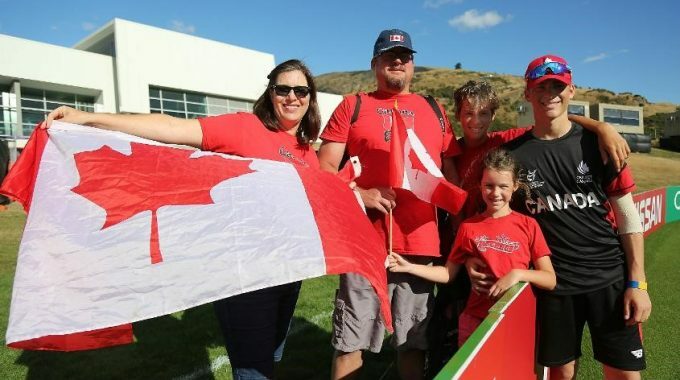 Canada-A bounces back at CricketFest, 2018 on Labour day weekend.